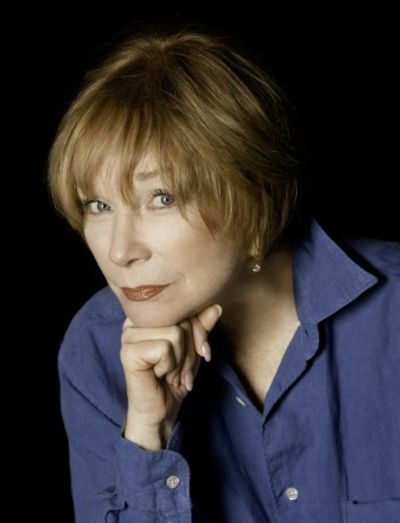 LOS ANGELES—Shirley MacLaine will receive AARP The Magazine’s 2018 Movies for Grownups Career Achievement Award, the publication announced today. 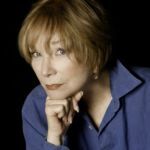 MacLaine will be honored at the 18th annual Movies for Grownups® Awards ceremony on Feb. 4, 2019 in Beverly Hills, California. For editorial use in North America only in conjunction with the direct publicity or promotion of GREAT PERFORMANCES, no other rights are granted. All rights reserved. Downloading this image constitutes agreement to these terms.